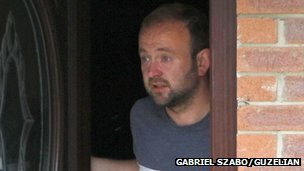 Geoffrey Bettley, 36, was suspended from a West Yorkshire school in December 2010 after police found nearly 200 child abuse images on his computer. He accepted a police caution and was dismissed by the school. A professional conduct panel has now ruled the teacher does not "represent a risk to children or young people". The panel should be sacked!